Submitted photo Gus Mattson and Layla Kump are pictured donating presents to Santa’s Closet at Washington Learning Center. 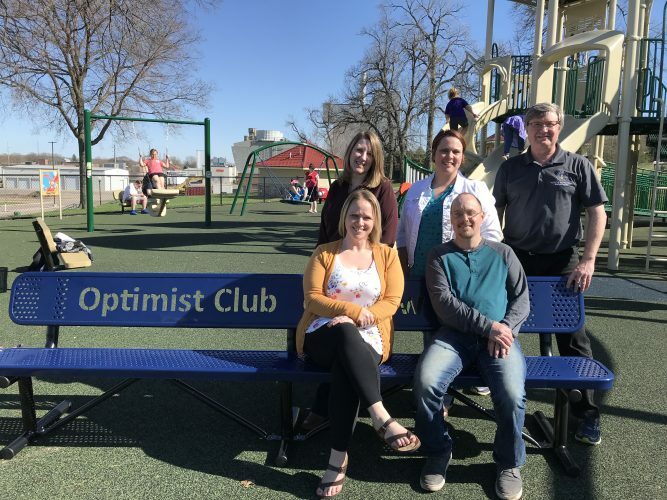 If you would like to donate, Washington Learning Center is one of the drop-off locations for the Sertoma Club’s Santa’s Closet program, which provides Christmas gifts to families in need. Bring unwrapped gifts to the office at Wasington LC to be added to the donation box. 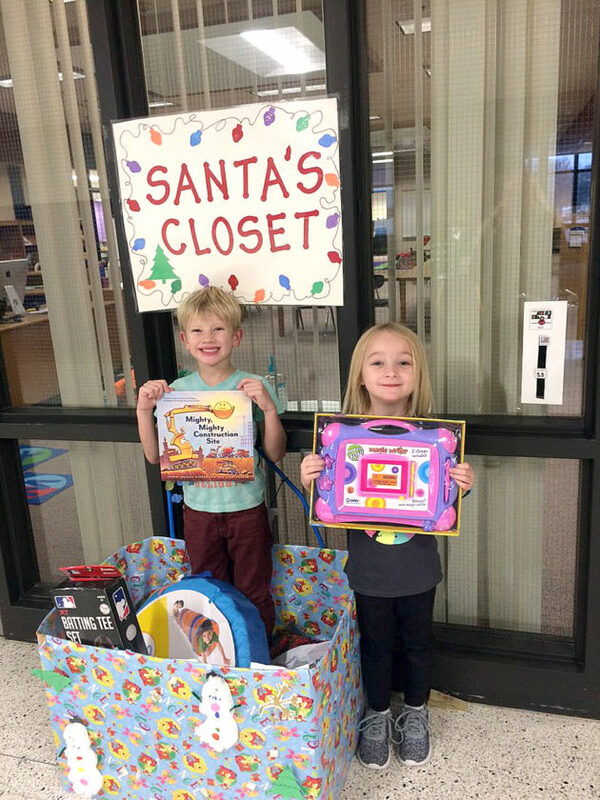 Gus Mattson and Layla Kump are pictured donating presents to Santa’s Closet at Washington Learning Center. If you would like to donate, Washington Learning Center is one of the drop-off locations for the Sertoma Club’s Santa’s Closet program, which provides Christmas gifts to families in need. Bring unwrapped gifts to the office at Wasington LC to be added to the donation box.